In an effort to reach out and get to know each other better, every week Central recognizes two Employees of the Week. These special employees will be introduced on our morning announcements and will enjoy a front row parking space for the week! 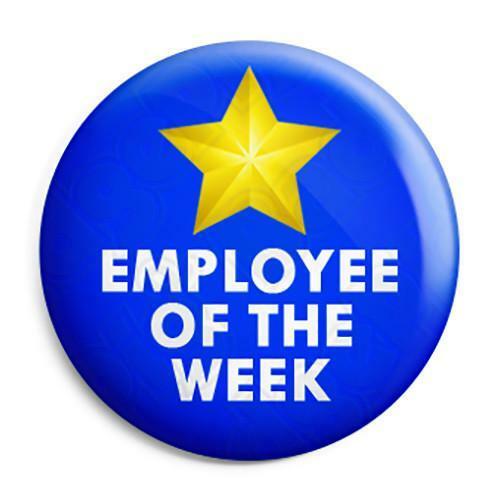 This week's employees are Mrs. Lauren Richard and Mrs. Michelle Strange. Congratulations ladies! Mrs. Richard teaches 4th grade at Central and has been with us for two years. 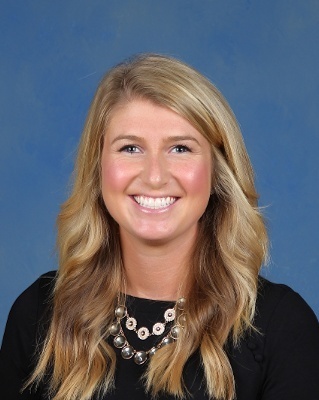 Prior to joining us she taught at PCMS. She says she loves working with the teachers and students at Central. 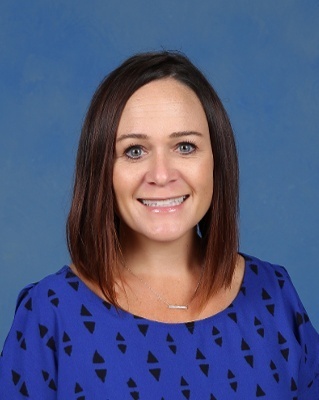 Outside of school Mrs. Richard likes to play tennis and relax with her family and friends. She also loves playing with her puppy, Annie. Mrs. Strange has been at Central for four years as an Instructional Assistant. She loves watching student grow and learn each year. She and her husband have been married 19 years. She has two children and a dog named Molly. Her son is a Junior at PHS and her daughter is an 8th grader at PCMS. In her free time she enjoys refurbishing furniture, spending time outside, shopping, reading and spending time with family and friends.